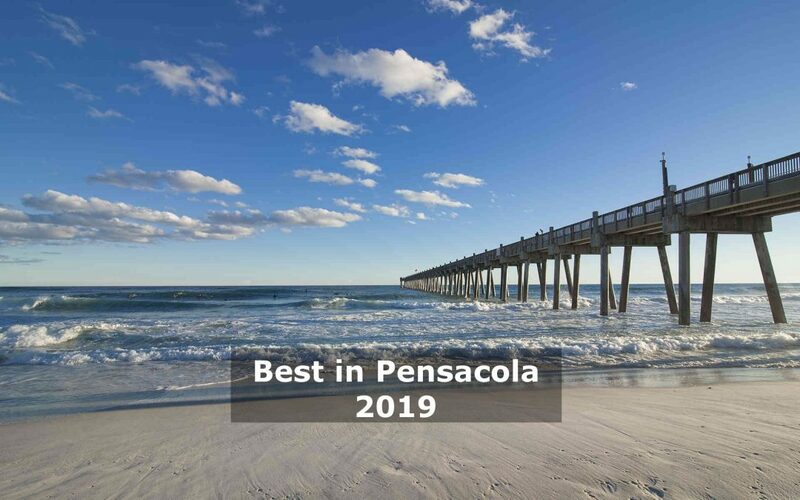 Visit Best in Pensacola to nominate BTG for Best in Pensacola! 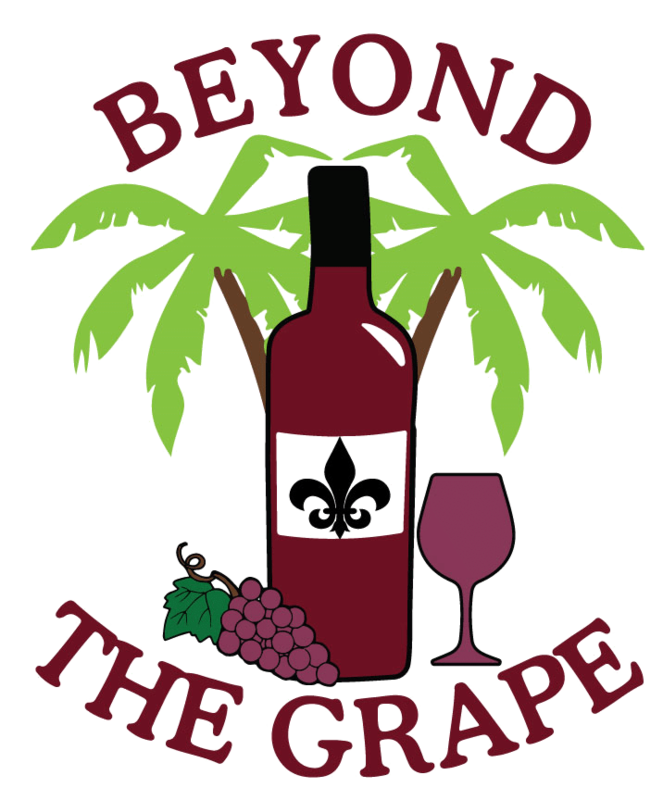 Beyond The Grape is proud to be included in the nominations for this year’s Best in Pensacola! We need your nomination now to move on though! 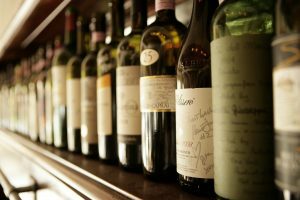 Click the link above to nominate us, and of course, come by for a tasting, or Onto The Canvas class anytime!